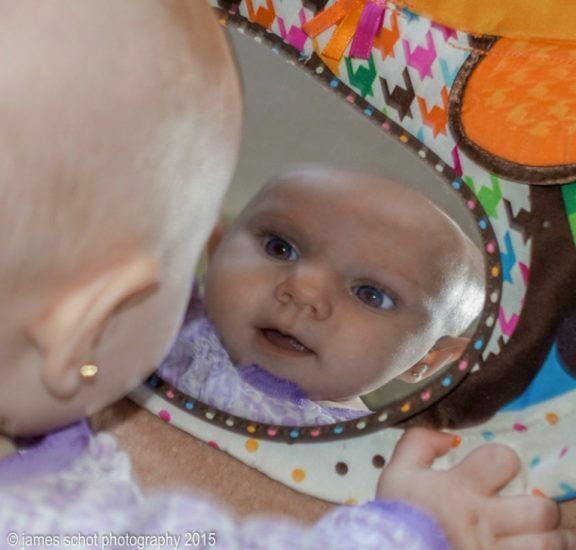 This photograph (left) is of my granddaughter, Anna, at five and half months having an early experience with self-consciousness, while looking into her toy mirror. Whoa -look at the concentration and the grip of her hand! This is what sets humans apart from the rest of the animal kingdom. It’s a wonderful self-awakening. There is the other point of view of this wonderment as expressed by Ray Bradbury — ‘Self–consciousness is the enemy of all art, be it acting, writing, painting, or living itself, which is the greatest art of all. I can tell you what I think. What do you think? Before answering can we agree that photography is a legitimate art form. 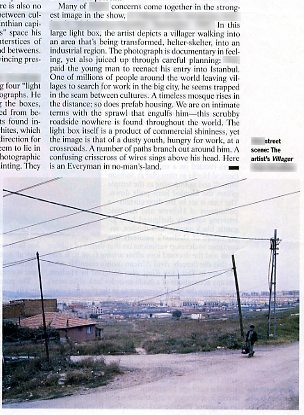 First, there has to be agreement to the existence of photography as an art? 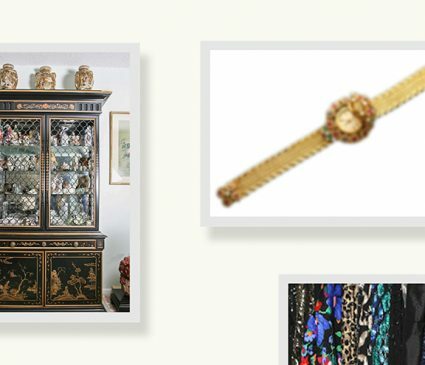 If we look to the Aristos Foundation’s book… What Art Is: The Aesthetic Theory of Ayn Rand by Louis Torres, Michelle Marder Kahmi, you might view relating photography with art as a hoax. In other words, in their words ‘photography’ and ‘art’ are not synonymous. Au contraire, I’ve written to them that like a composer, painter, or sculptor my photography created in camera on a single piece of film or more recently on a single file (see https://jamesschotgallerystudio.com/gallery/james-schot/ ) is photographic art. Furthermore, like a poet it would be hard to find a more exemplary visual poem about lust, betrayal, and love than in a Tango World, a straight of-the-hip photograph taken in Buenos Aires (see http://archive.constantcontact.com/fs194/1101783386684/archive/1118874762443.html). Nevertheless, I can understand their recalcitrant (they never replied) confusion. Think about the confusion, the camera as a product of the Industrial revolution is a mass produced product, having foremost the ability to mechanically reproduce what we see. Philosopher Paul Crowther points out that one of the consequences is increasing conformity. I will contribute that it adds to repetitiveness. I’m not referring to the ability to reproduce editions from a single photograph, but instead the ability for the same subjects to be taken by the camera, in the hands of anyone, to the point of over-exposure. 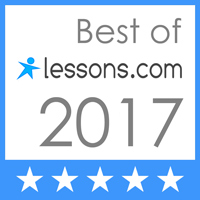 It’s becoming nearly impossible to find a unique subject, or give any subject a unique point of view. In my analysis this makes creatively taking or making a ‘genuine’ artistic photograph a greater challenge than painting, which comparatively is a more individual existential exercise. Advancing a photograph (which I define as essentially produced up to the time of pressing the camera shutter) to art places extra reliance on rationalism and empiricism. Frankly, high quality photographic art should be more valuable than other forms of visual art, namely painting, even when the rewards come cumulatively by the fact photographs are easily reproducible for editions. Going back to repetitiveness, let me clarify my meaning by the example of a Peter Lik image called “Ghost.” The phenomenon of “Ghost” was taken of light beaming into an arch located in Antelope Canyon, CA. Although Peter Lik has been handsomely rewarded for it, I know I’ve seen this same light beaming arch taken by other photographers. This is what I mean by ‘repetitiveness, there is hardly any subject that hasn’t been captured by thousands of eyes. Possibly Peter has exposed it better, or he was able to achieve better marketing exposure. While discussing this photograph let’s note art critic Jonathan Jones comment about it, that “beauty is cheap if you point a camera at a grand phenomenon of nature.” In previous articles I’ve written as a critic of art that most often the subject within our (camera) frame is what it is and there by divine providence. In other words we have some control over its composition and factors of visual literacy, but not its creation, (although it seems the ‘ghost’ has had some algorithmic sculpting). With this being said this and others like it are beautiful photographs artistically taken, and if the ‘ghost’ was indeed the product of his inventive making then it is a work of art. Photography can rise to the level of being “art,” and as such let’s consider Ray Bradbury’s comment about self-consciousness being the enemy of all art. To begin, his statement underlines the reality that self-consciousness plays a part in producing art, and he’s making the point it should be kept to an absolute minimum in its production if it can’t be altogether eliminated in creating art. Depending on how you look at self-consciousness I find myself in agreement and disagreement. This is my view: Self-consciousness is a three-dimensional noun, and a term that is used interchangeably with self-awareness. Like the two dimensional aspects in the visual art of paintings and photographs the long and the short of it is there are two essential aspects of self-consciousness in the creation of art. This is where I disagree with Ray Bradbury. 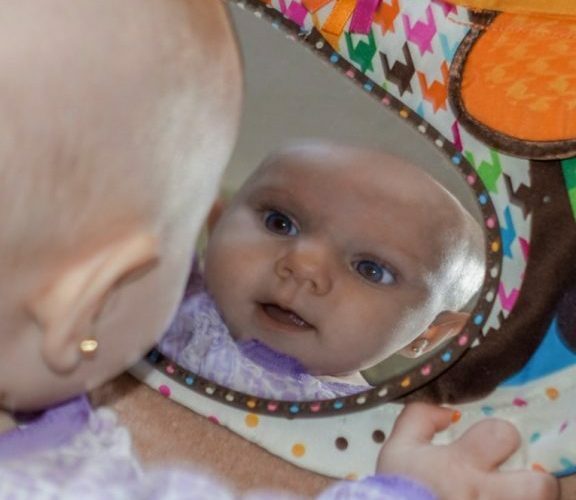 Like little Anna, all of us in the early phase of beginning our life’s journey look into a mirror to recognize ourselves in this world. This is really our independent world, in which we will blend our cognitive abilities to reason with our sensory perceptions and experiences. Having gone through similar experiences as Stephen Fry, by my immigration to the USA as an adolescent, I can relate to his quote on self-consciousness: “It’s not all bad. Heightened self-consciousness, apartness, an inability to join in, physical shame and self-loathing—they are not all bad. Those devils have been my angels. Without them I would never have disappeared into language, literature, the mind, laughter and all the mad intensities that made and unmade me.” All that a person goes through and internalizes, including several college years studying engineering have contributed to my development as a photographic artist. The 2nd dimension of our self-consciousness is taking what we have absorbed in life through our reasoning and sensory experiences, and projecting outward in the form of creative art. I’ve often expressed this creative burning desire within me as that “alien” wanting to burst out of my chest as it was depicted in the movie by that name, but physicist F. David Peat in his article “The Alchemy of Creativity: Art, Consciousness and Embodiment” describes the process in much more vivid detail. It is well worth the time to read http://www.fdavidpeat.com/bibliography/essays/embody.htm. This picture at right taken in the Middle East comes with an explanation. It seemed to be needed to support its claim for it being the crowning jewel of the photographs showcased in an exhibition. It shows a youth, apparently dusty and hungry for work at a crossroads. Did you get all that? If he turns right will his hunger be satisfied, or should he go straight and possibly find better prospects in this unknown direction? The more important question for me is does it speak for itself? I write about my photographs, generally the behind the scenes story of how they were created or what happened in the adventure of making them, but I let the visual results speak for themselves. Much of Modern Art suffers from this 3rd dimension of self-consciousness, overwhelmed by this need to be “original” in producing their “art,” it is void of any formal conception in perception. When I see this visual suffering I comment on the effort of making something out of nothing. Ultimately the creative result is still nothing.